Attention Builders/Investors!!! 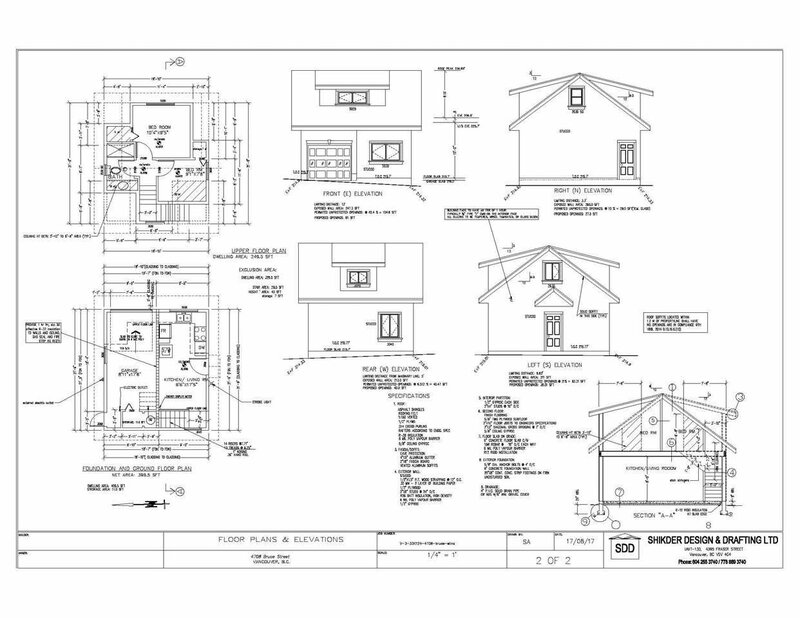 33 x 124 lot on a quiet street off Victoria Dr with building permit issued, levies paid. 2-5-10 New Home Warranty, foundation poured for both main house and laneway home. 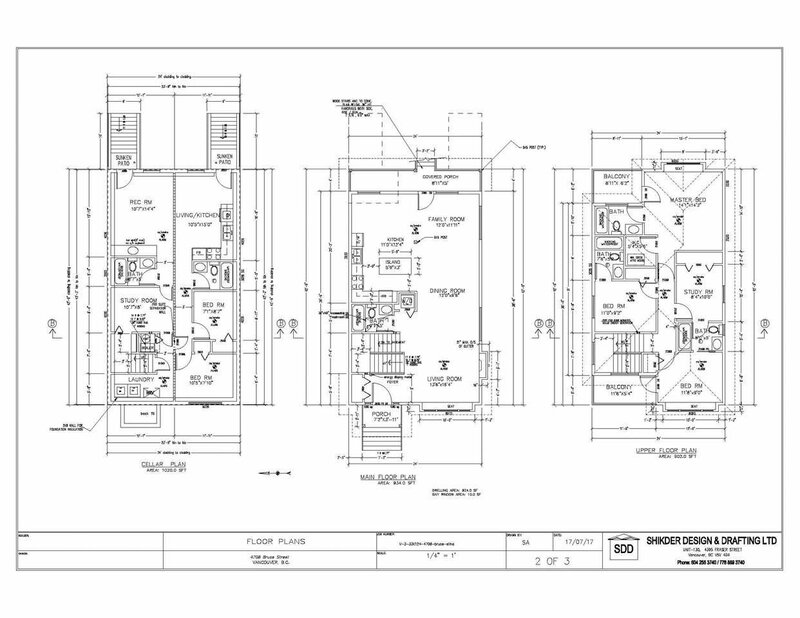 Building plans are for 2856 square footage, 3 level home with 2+1 bedroom suites and 2 bedroom LWH(648 sqf). Don't miss this opportunity to take over the project or choose your own trades to finish building your dream home.